Providing Superior Craftsmanship for over 30 years. 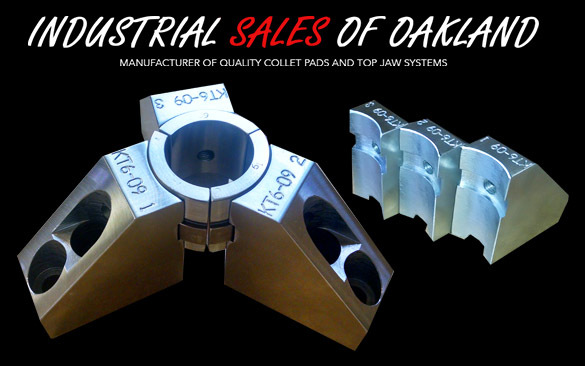 Make Industrial Sales of Oakland (ISO) your only manufacture of Top Jaws, Collet Pads, Chuck Jaws and more! 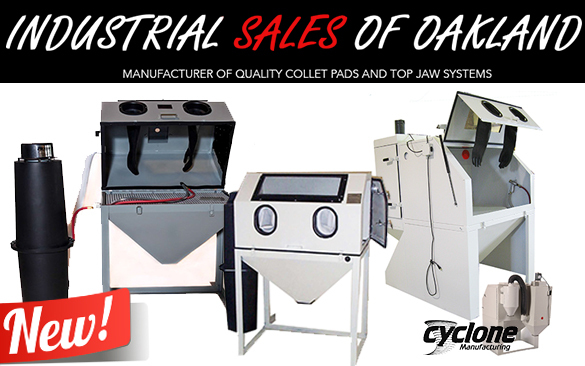 Have industrial sales design a custom solution for your manufacturing needs today! 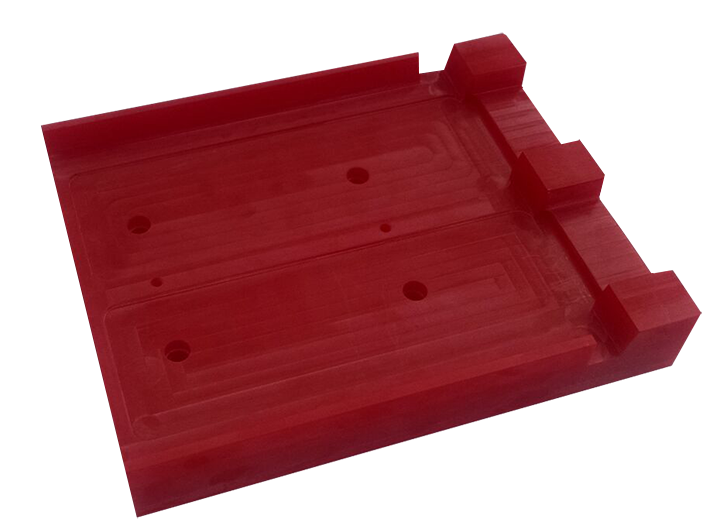 No internal moving parts Variety of materials, steel, bronze, aluminum and nylon Soft, hard, smooth, serrated, square and hex all available. 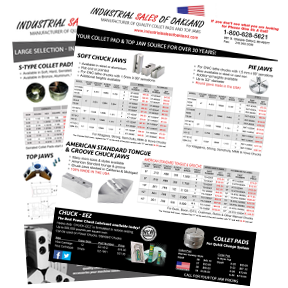 Even the most current turning center can still become more efficient with the collet pad quick change systems. 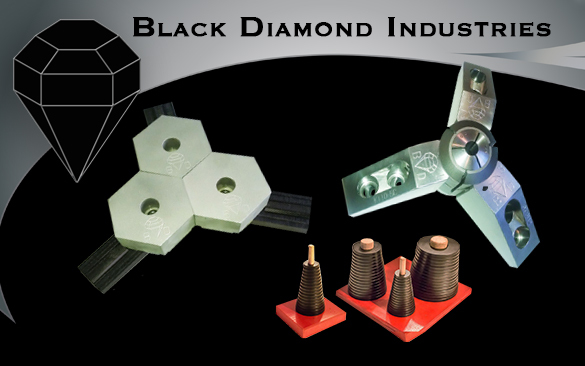 We are excited to introduce our new line of products from our partners at Black Diamond Industries. 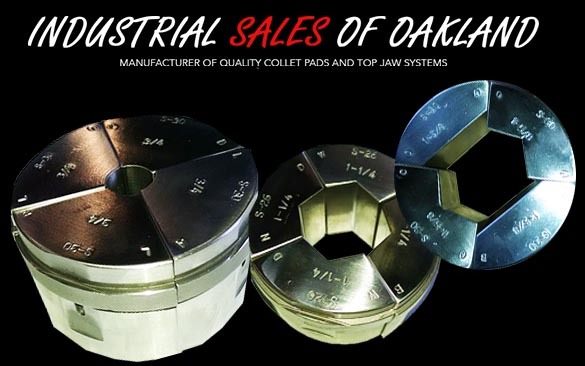 Their 6 Point Soft Jaw System is Versatile - Cost Effective and Less Down Time. 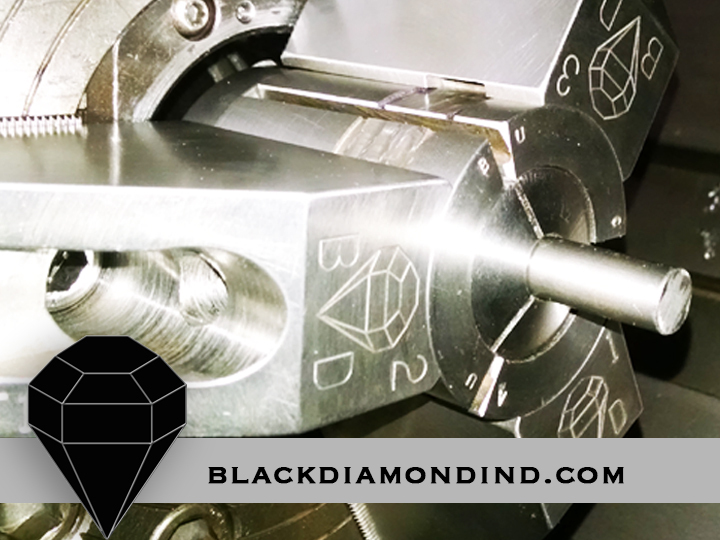 The Black Diamond 5C system will take your standard 5c collets and turn them into power chucking collets in your turning center. Now offering sandblasting equipment and supplies offering a variety of cabinet sizes and pressure blasting. Dust collectors media and more. 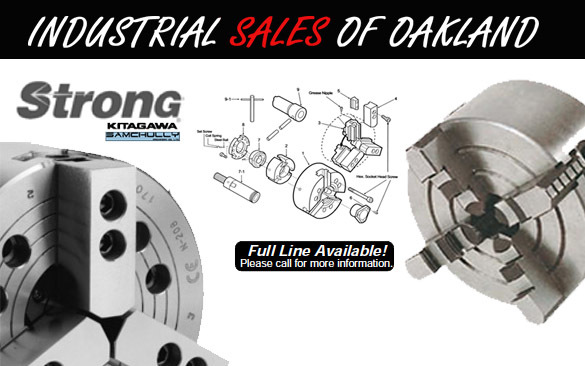 Industrial Sales of Oakland Helping Your Business Save Money! 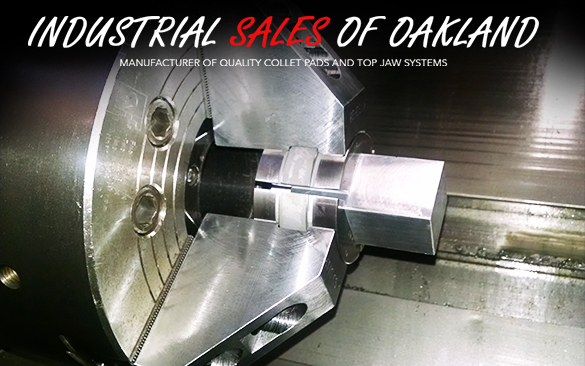 Have Industrial Sales of Oakland (ISO) design a custom solution for your manufacturing needs call us today! The Best Power Chuck Lubricant available today! 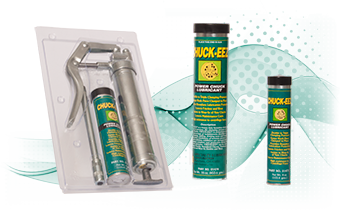 Heavy-duty CHUCK-EEZ is formulated to reduce seizing. Up to 500,000 pounds per square inch.